Indian summers are getting hotter with each passing day. 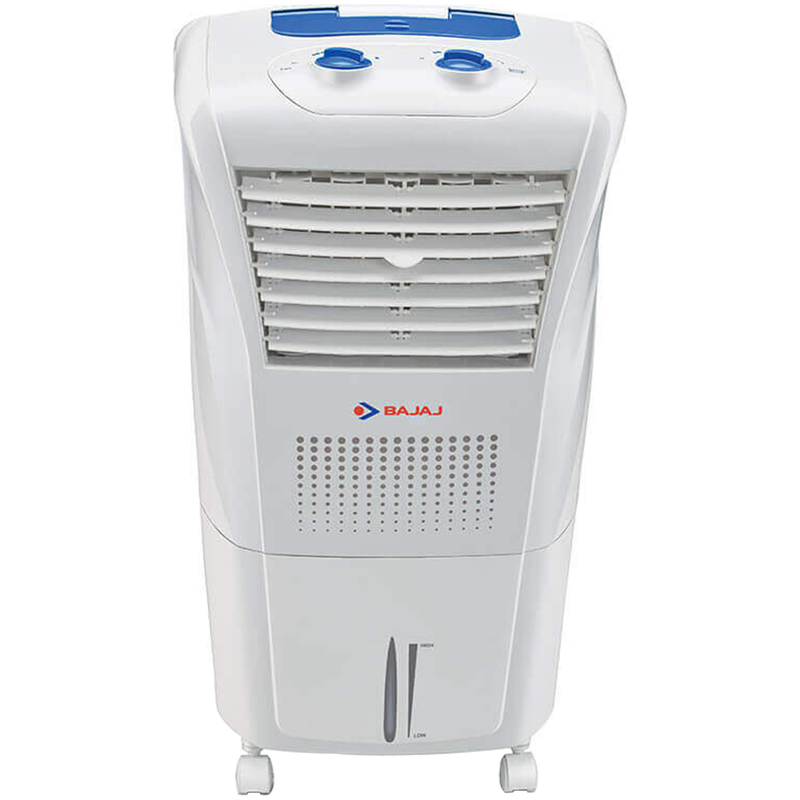 Now keep your living space cool and comfortable, even during the height of summer, with this Bajaj Frio room cooler. Since this cooler can also run on inverters, you can connect it to your home inverter when the power goes off..